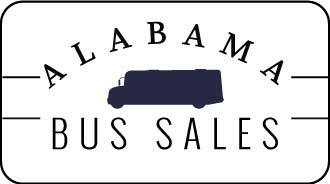 Are you in need of a motorcoach? Look no further. At National Bus Sales, we offer new motorcoaches, used motorcoaches, and much more for anyone searching in the Heart of Dixie. We work with many of the top motorcoach manufacturers, like MCI, Prevost, Setra, Van Hool and Blue Bird, to bring you the vehicles you need right when they come out of the factory. All you have to do is choose the one you want. We offer two year warranties on many of our motorcoaches, so you don't have to worry about mechanical issues in the future. Should something happen within the terms of your warranty, we will cover the cost for you. We have a range of certified motor coach mechanics that can work to accommodate your needs. So you'll be back on the road in no time. 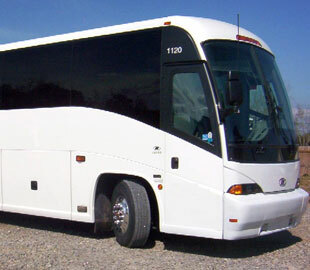 We also full motor coach reconditioning, which means we can take your existing motor coach and make it new again. Reconditioning is available for a fraction of the cost of a new motor coach, and it includes new exterior, new interior, new divetrain, and more. We also specialize in providing new, used, and hard to find motorcoach parts in case you need to do a renovation all your own. Simply put, we will get your motor coach looking and working its best. Call 1.800.475.1439 or email to find the right equipment for your organization.